A Bible Answer is a Bible Question and Answer Television Program which is overseen by the elders of the Phillips Street church of Christ in Dyersburg, Tennessee. 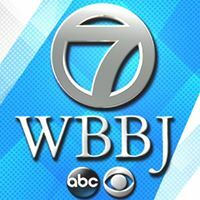 The program is produced in the studios of Murray State University in Murray, Kentucky. Mike McDaniel, preacher for the Central Church of Christ in Caruthersville, MO serves as the moderator. A Bible Answer needs your Bible questions! If love casts out all fear, why are we told in 1 John 4:18 to fear God? Why does the Bible speak about the twelve tribes of Israel when actually there were fourteen (Genesis 46:8-27))? 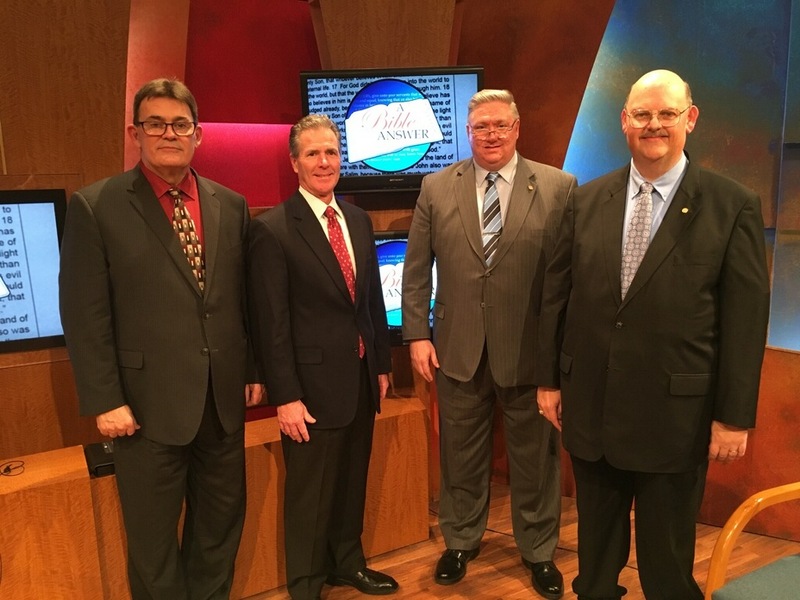 Bible Question and Answer Television Program which is overseen by the elders of the Phillips Street church of Christ in Dyersburg, Tennessee.